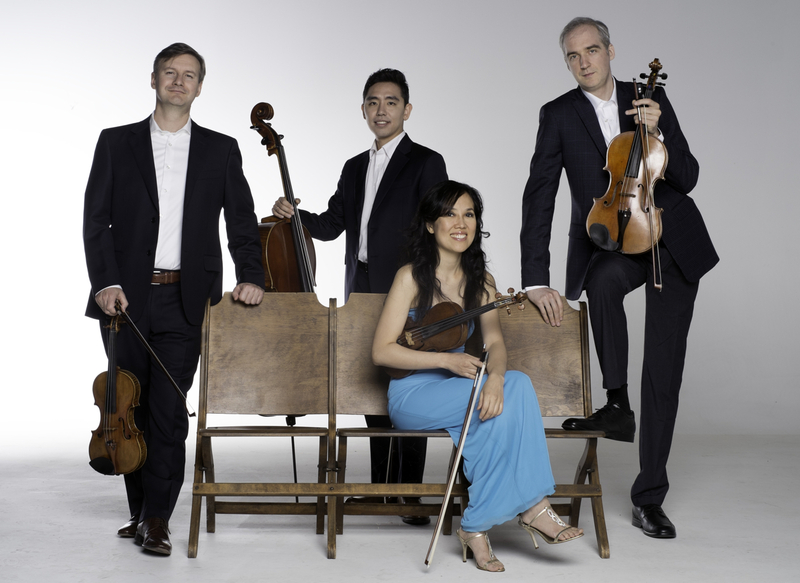 They have also been invited to be the the Quartet in Residence at numerous festivals and universities across North America, Mexico, Europe and Asia. From 2012, the Borealis has been the String Quartet-in-Residence at the Casalmaggiore International Music Festival in Italy. Beginning September, 2014, the Borealis will be the Quartet in Residence at Kwantlen University in Langley, BC.